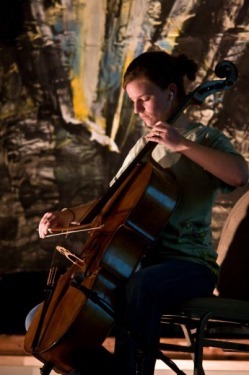 if you have happened upon this website, chances are good that there is something that draws you to the cello. perhaps it is a mystery. or maybe you know exactly what it is. whatever the reason that brings you, i am glad to have you here. take a moment to look around. you will find information that will help you schedule music for your upcoming wedding or party. you can also learn more about beginning lessons and getting coaching for your ensemble.